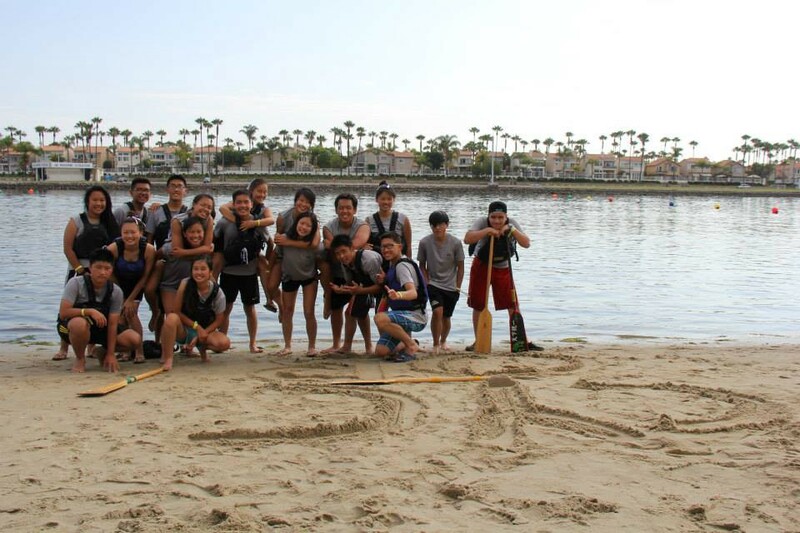 CYC One Breath dragon boat team. Taken in July 2015 at Marine Stadium in Long Beach, CA. When it comes to sports, the first thing that comes to people’s minds are: basketball, football, and baseball. There are many others that could be added onto the list, but the sport that people rarely mention is dragon boat. Dragon boat is a water sport where 20 people can paddle side-by-side on a boat with 10 rows. The sport relies heavily on teamwork and synchronization because if one is out of the picture, then everyone’s safety is on the line since the boat could flip over at any time in this situation. Like any other sport, dragon boat also has school teams. However, there is also one community team within the sport under the Community Youth Center of San Francisco. 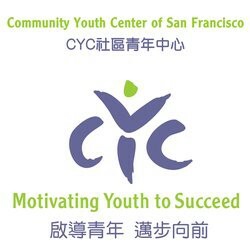 CYC is an organization that provides support for youths by teaching them how to become strong leaders while advocating the importance of a community. In dragon boat, CYC plays a huge support role on the team, providing paddlers with many different opportunities and programs. Their generosity has allowed the paddlers to become strong individuals, but it has also come from working out as a team. When people first hear the word “team”, they may associate it with other things, such as competition, winning, and teammates. In CYC dragon boat, we are also defined by these words, but winning is not our concern because we mainly focus on character development. Not giving up and having the strength to move forward from a loss is something that is more important than winning a medal. People are often associated with a team sport for a limited period of time before moving on to something else or even just another team. When we reflect back on our experiences and the memories that we have made with one another, it is nice to see the medals or trophies that we have won together, but you should take some time to think about this: are victories more important than the learning experiences of the sport and the memories we create with our teammates? Personally, I do not think so because when people lose, they tend to be frustrated or sad, since their hard work seems to have not paid off. However, losing does not necessarily have to end that way. The outcome of every experience is what one makes of it, which is why the learning experience is more important to me. If we learn to move on and use our losses as a motivation to do better, then we can look back in the future and feel proud of who we have become and the memories of the sport will resurface. In addition, there are also people that one can rely on when they feel down, which is the special part of a sport, not just dragon boat. Teammates are there for a reason and even when there is tension, the support that each member has for each other remains the same because they care about the team. There is no point dwelling on the past if we cannot change what has happened and providing a hand to help someone learn it, is beneficial to both parties.